In child custody cases, parents do not always have their children’s best interests at heart. Parents want what they want. This leads to contentious custody battles. But there is a better way. 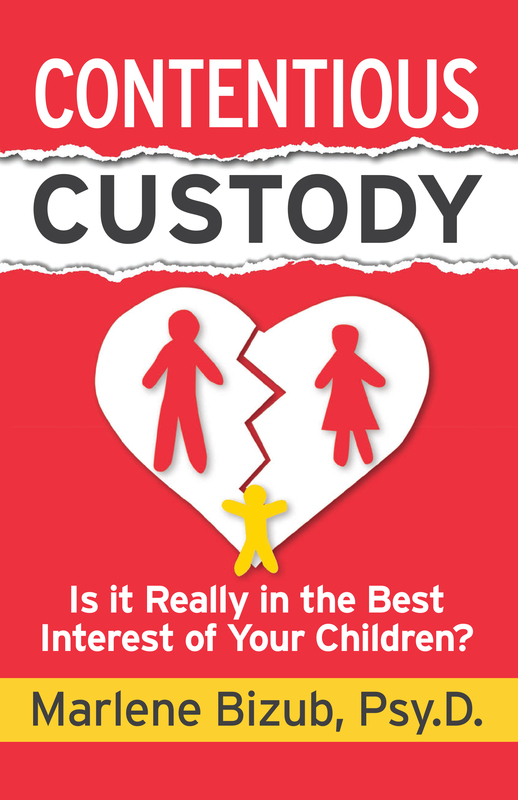 Contentious Custody provides a guide to putting the needs of the children at the forefront and how to protect them during divorce. A must read for separating parents, family members of someone going through separation or divorce, and professionals working with separating parents. Marlene Bizub, Psy.D. is a speaker, author, and private consultant who has committed her professional life to working with children and families who are going through divorce or separation. 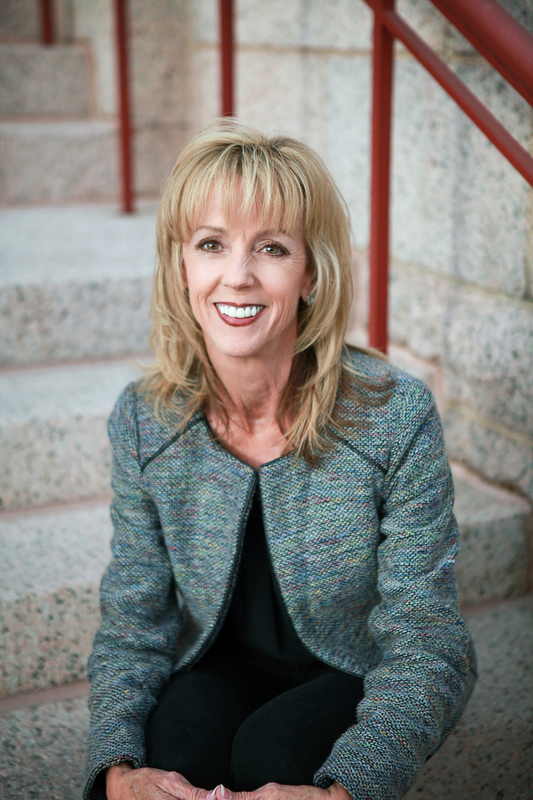 Dr. Marlene began her career as a psychotherapist, then worked nearly twenty years as an evaluator in domestic relations cases for courts in Colorado. New York Times #1 bestselling author of "The New Gold Standard" and "Prescription for Excellence"